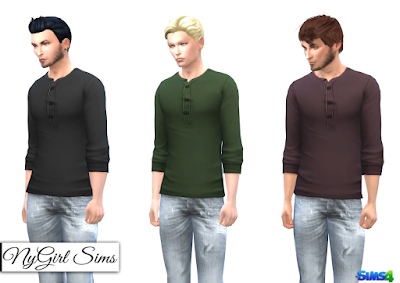 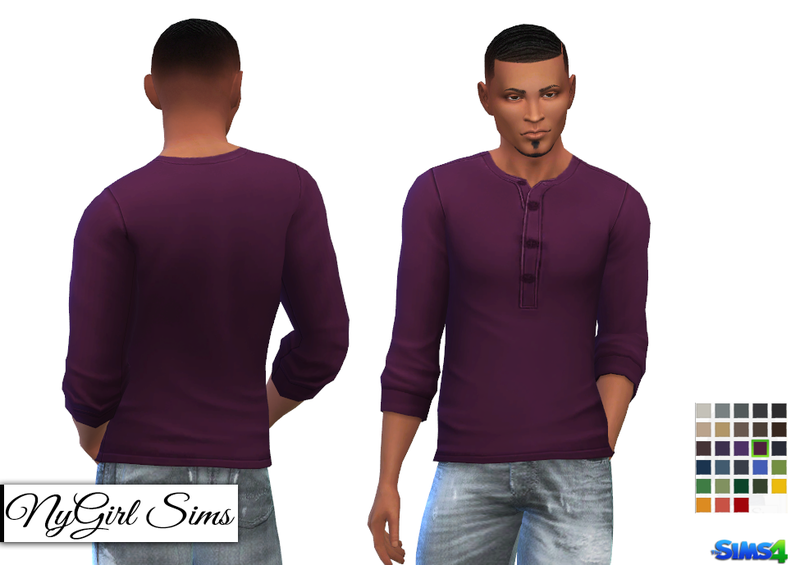 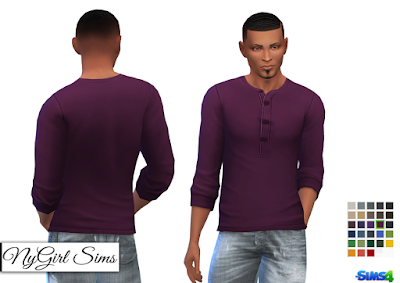 By request, this shirt is the same as the Rolled Sleeve Ribbed Henley but in a plain non textured version. Made from a mixture of TS4 textures. 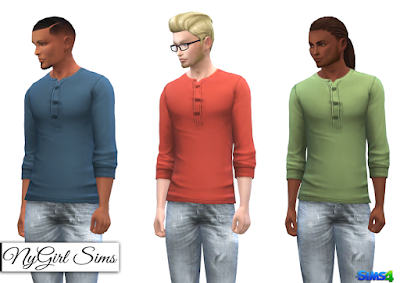 Comes in 28 colors.